I want your online shopping experience to be easy and straight forward. We pride ourselves on creating Beautiful Long Lasting Arrangements using the freshest hand picked flowers and foliage. 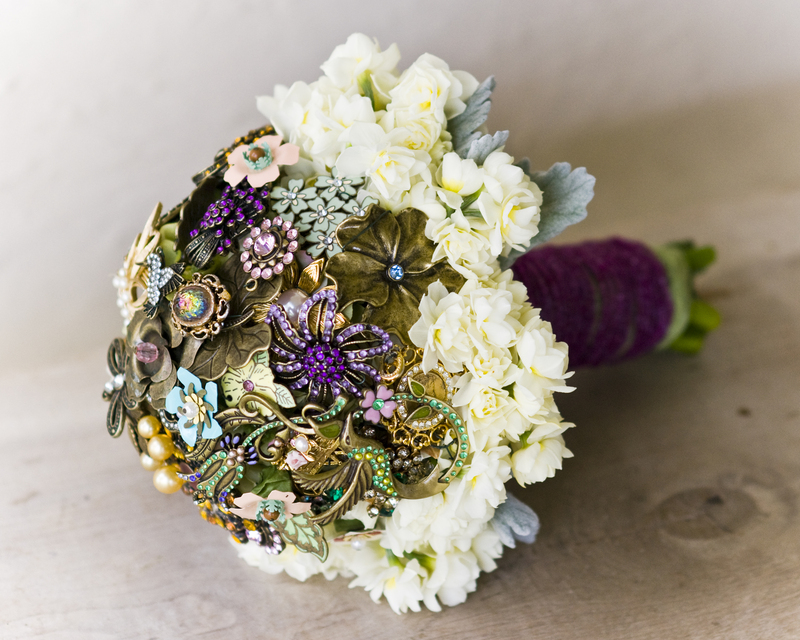 You can choose one of our Beautiful Bouquets or Gorgeous Gifts from our online store or call today on +64 3 4882288 to speak to the talented Corrine at Evergreen Elegance. Orders for same day delivery or collection Monday - Friday need to be ordered prior to 10:30am on the day and Saturday deliveries need to be ordered by 1pm Friday. Free delivery to Abbotsford and Green Island Addresses and $10* Courier Fee for most other Dunedin Suburbs. Contact us on +6434882288, still proudly based in Abbotsford, Green Island, Dunedin. Check out our Facebook page at the link below! Copyright Evergreen Elegance. All rights reserved.